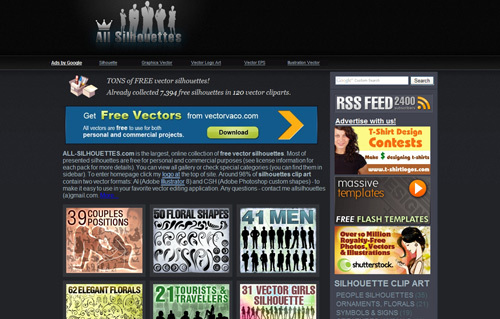 “All Silhouettes featured here are copyright of their respective owners. But as long as I’m the author of most of presented silhouettes feel free to use them as you wish: for personnel or commercial purposes, you can to copy, distribute and transmit the work (don’t forget to post back links to All-Silhouettes.com. But you are not allowed to sell this silhouettes on stock sites, and if you use them to create an Illustration you have to distribute it for free. Copyright © ANY STYLE LABORATORY All Rights Reserved.